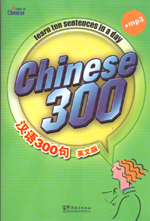 This new edition of the popular Chinese 300 (sentences) book, now with mp3, is designed for those seeking a short course in conversational Chinese. 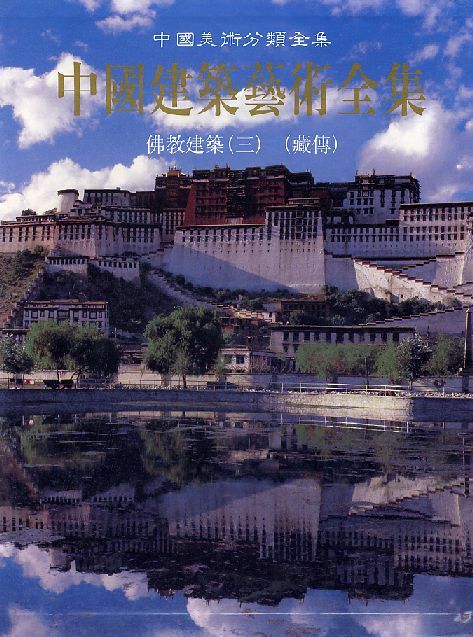 Thirty lessons cover just about every situation someone visiting or living in China might encounter, from making phone calls to seeing a doctor, from sightseeing to shopping. Each lesson consists of five parts: ten basic sentences, substitution drills, dialogues, new vocabulary and supplementary words and expressions. 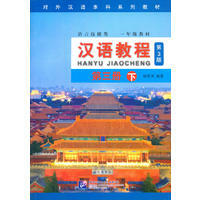 New Paperback 14*20 cm, 206 pp.